Cast a colorful reflection! Holidays, special occasions, school events—or anytime you feel creative! Crayola Window Crayons turn mirrors, windows and other glass surfaces into instant decorations. These bright, bold colors go on smoothly and dry quickly without smudging. They wash off easily too! Bright smooth colors to decorate on windows, mirrors and more. Stored in a peggable reusable box. 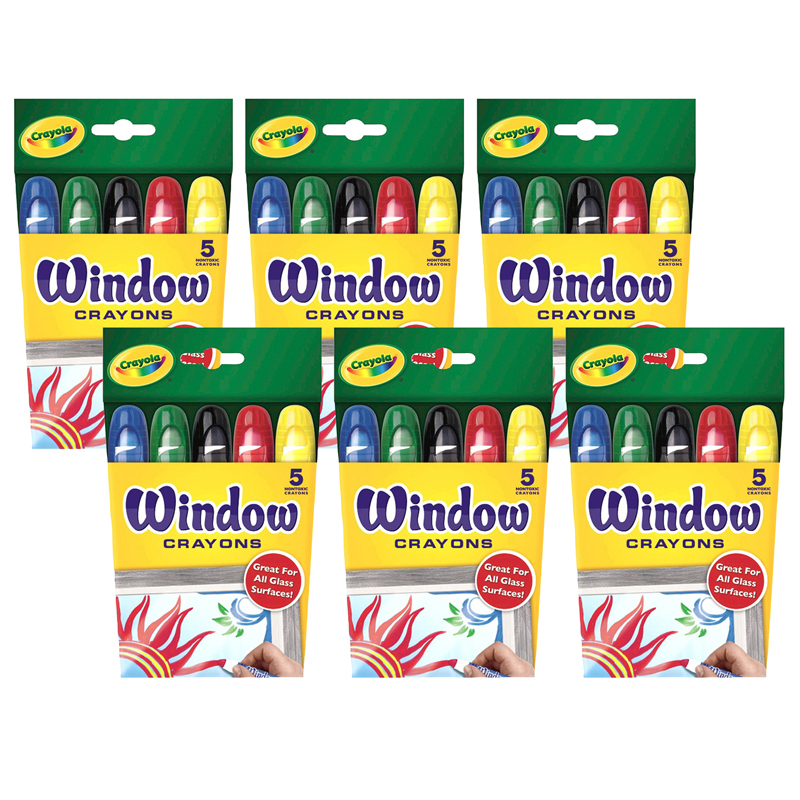 Each individual pack contains 5 window crayons. 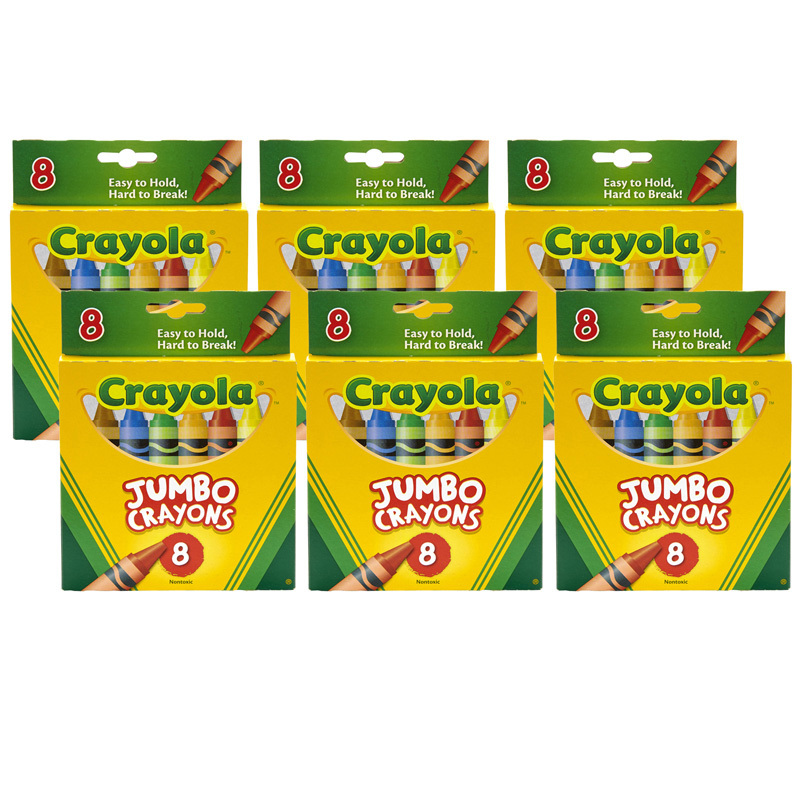 Sold as 6 packs for a total of 30 crayons. 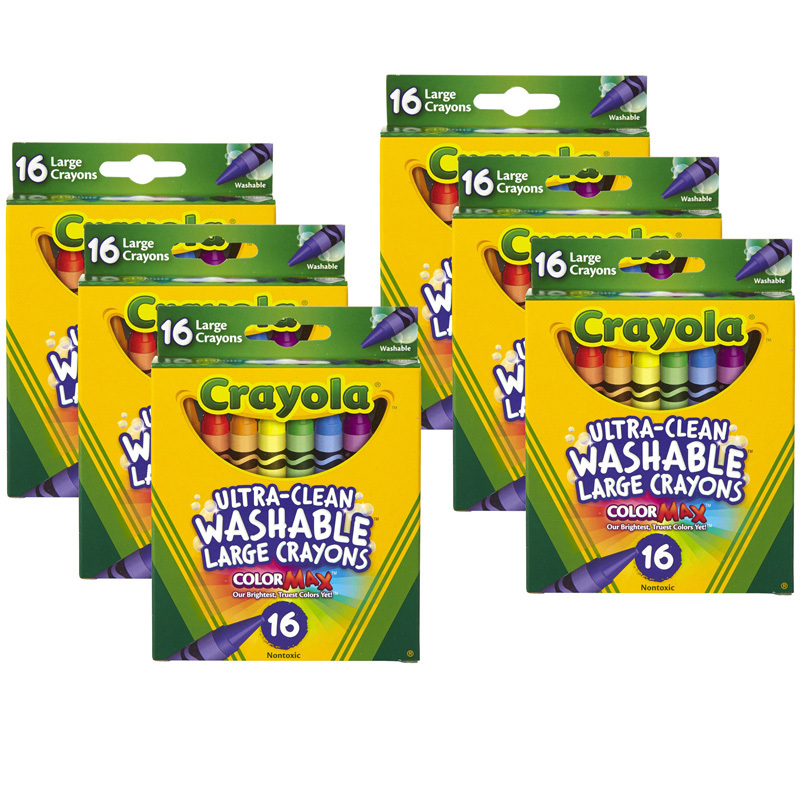 The (6 Bx) Crayola Washable Windowcrayons can be found in our Crayons product category within the Arts & Crafts.